Mari Lou's Fine Jewelry was founded in 1979 by Mari Lou McCann selling jewelry out of a briefcase catering to families and business offices. Her business quickly grew and she opened a store called Mari Lou's Gold Gallery in South Holland Illinois where she operated for over 10 years. 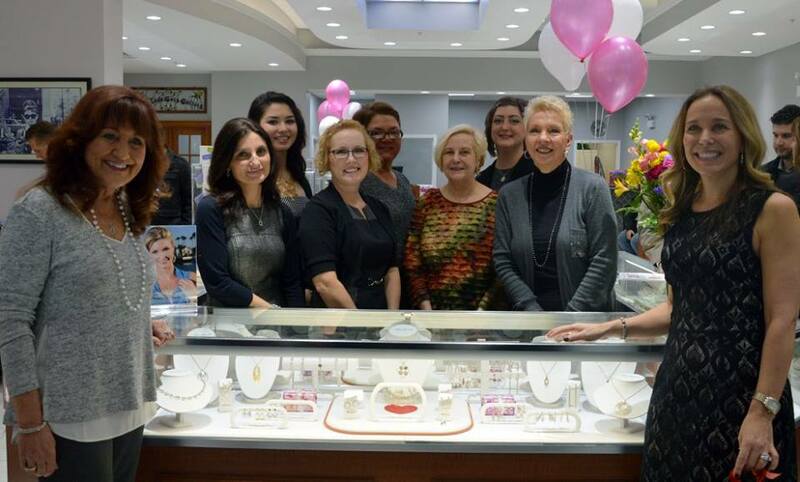 The business was renamed Mari Lou's Fine Jewelry and in 1990 she expanded to a second location in Orland Park where the business has remained for over 25 years. 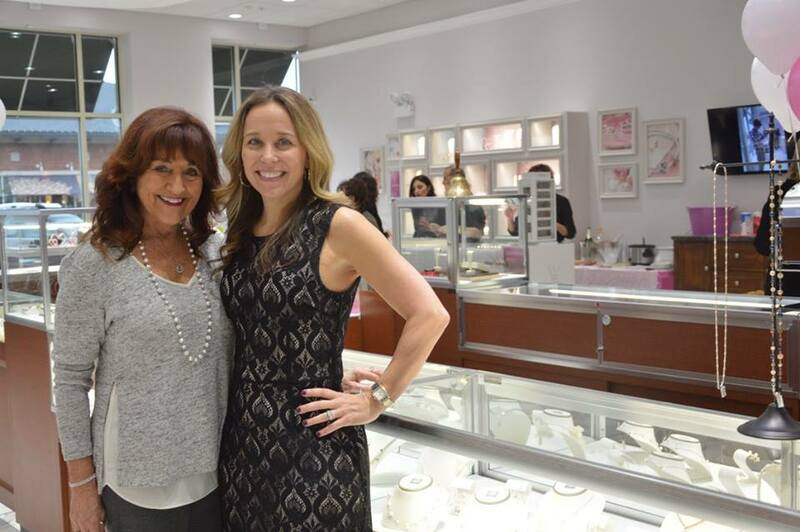 Mari Lou's daughter Diana, and son Donald joined her after college in the early 90's where together they worked hard to cultivate a family jewelry store experience customers deserve, including providing on site repairs, custom made jewelry design and hand engraving. 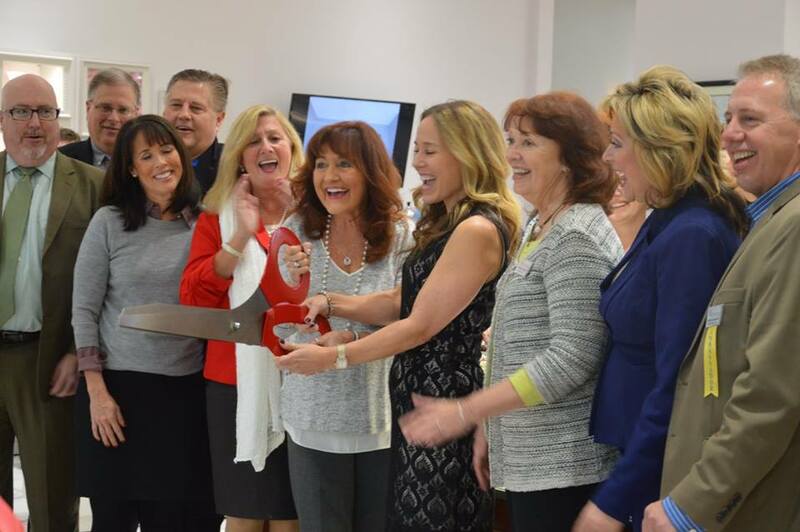 Mari Lou's Fine Jewelry expanded their business in 2004 from the "mom & pop" image to a newly designed and much larger facility, hosting exclusive, premier brands like Hearts On Fire, Pandora Jewelry and Michele Watch. 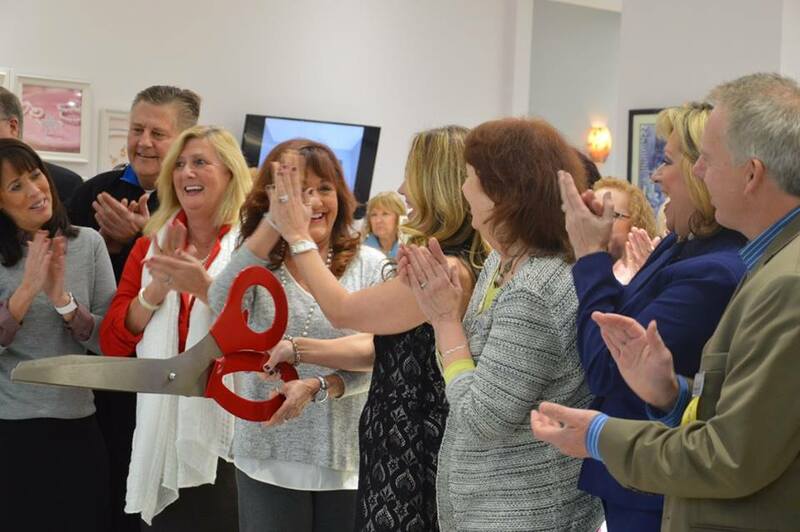 In early 2016 the family moved the business to Orland Park Crossing at 143rd and LaGrange Road joining other complementary lifestyle retail stores. Together this family, along with their long standing team, have seen phenomenal growth in the last 35 years due to their dedication, hard work, drive, and most of all their passion. The majority of new business each year is from referrals from their many satisfied customers. Mari Lou's customers remain loyal to her because of her family's honesty and integrity. Jewelry can be purchased anywhere, but trust and confidence is paramount. 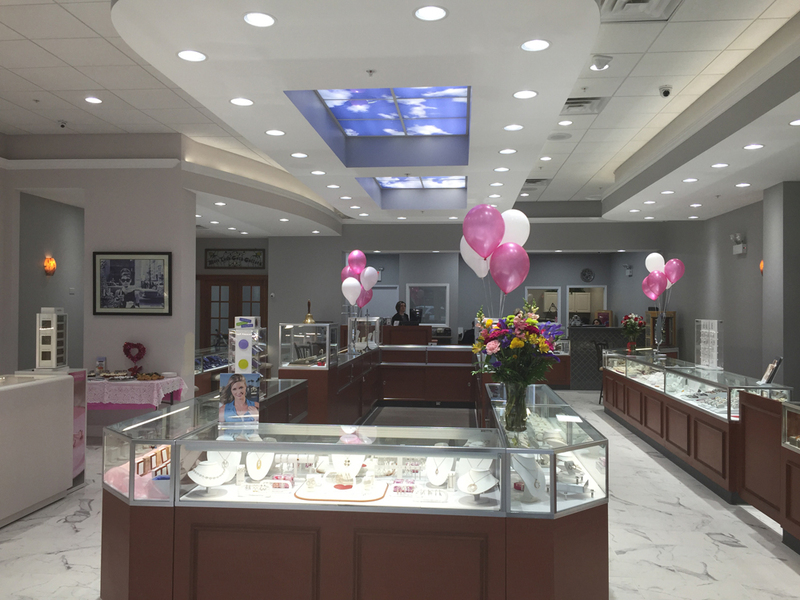 Mari Lou's Fine Jewelry is a full service jewelry store providing jewelry and watch repair on the premises. Custom designing and restyling of your old jewelry has always been their specialty and they carry the finest platinum, 14K and 18K jewelry, while keeping quality and value on the forefront.